Maruti had first introduced the revolutionary AMT tech in India in the Celerio hatchback. The Celerio is a success story for Maruti with order books being full for nearly a year. The AMT version is in much demand given that it costs just Rs 40,000 more than the manual and has the same fuel efficiency. 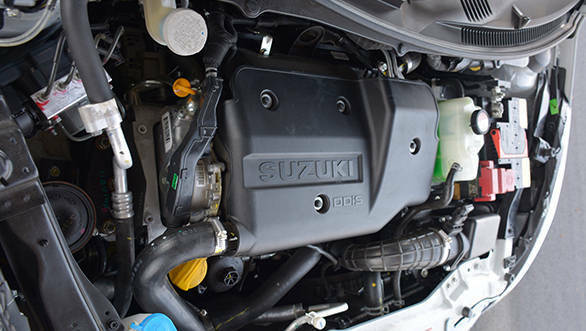 Maruti have now introduced this AMT with a diesel engine. While they aren't the first ones to do it with Tata already piping them to the spot with the Zest F-tronic, the Dzire AMT claims to have a higher fuel efficiency. 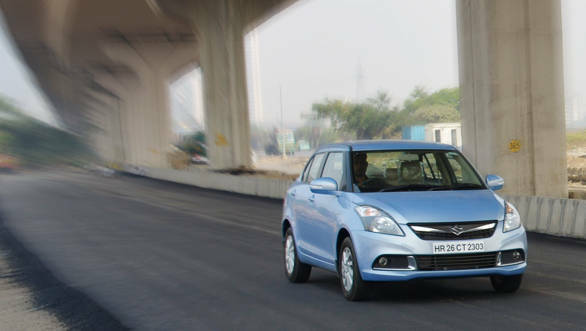 While that is definitely a battle for another day, here is the road test of the Dzire AMT. There is no visual difference between the facelifted Maruti Swift Dzire and this AMT trim. Except for the Auto Gear Shift badge at the rear. 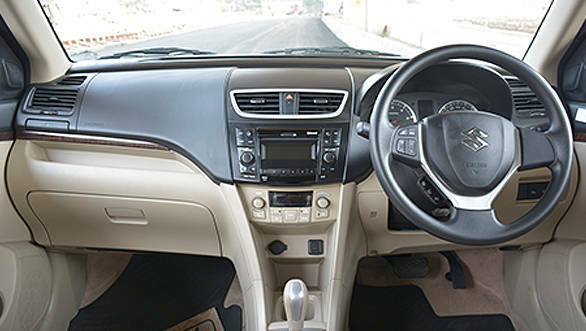 The Dzire AMT is available only in the ZDi trim and this means it is the fully loaded model where there are alloy wheels, fog lamps, keyless entry, push button start, Bluetooth-enabled music system and audio controls on the steering wheel. On the safety front, there are twin airbags, ABS with EBD and reverse parking sensors. The heart of the matter though is the 75PS 1.3l diesel motor which is now mated to a 5-speed automated manual transmission. 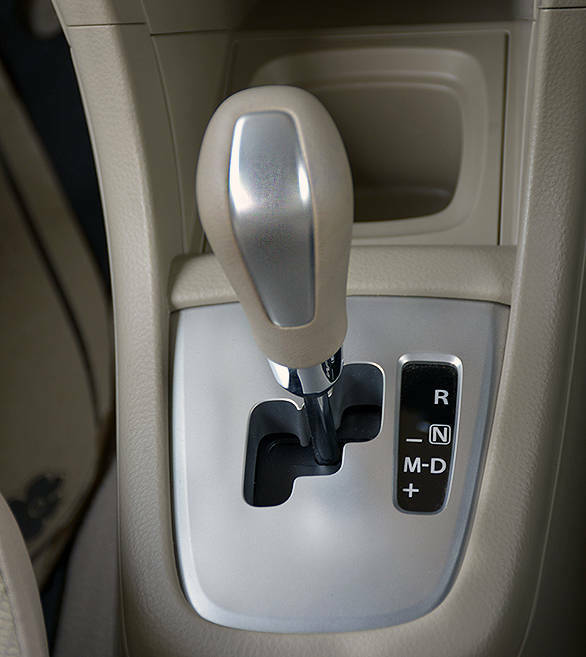 On the go, the AMT offers smooth shifts, however, if you are in a hurry, stepping on the accelerator doesn't necessarily speed up things. The transmission lurches a bit before shifting to the next gear and there's quite a bit of lag between shifts. However, tap on the accelerator gently and things progress a bit more smoothly. If you wish to shift gears manually, there is the manual mode that holds the revs right till the redline (unlike in the Zest AMT) or until the driver decides to switch to the next cog. Speaking of performance, the Dzire raced to 100kmph from standstill in 15.9 seconds, only slightly slower to the regular Dzire diesel. The top speed recorded was close to 155kmph. Once past the ton, the Dzire diesel surges ahead. It retains the fun to drive character that we have come to expect from the Swift siblings. 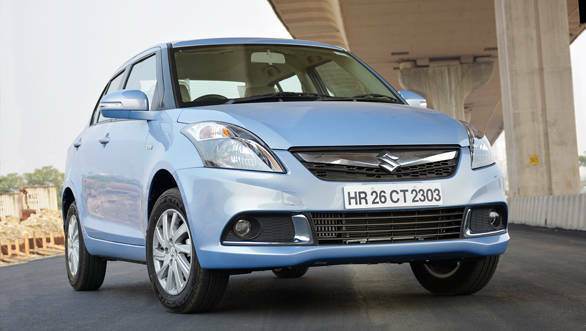 Maruti claims that the Dzire AMT will go 26.59km on a single litre of fuel. 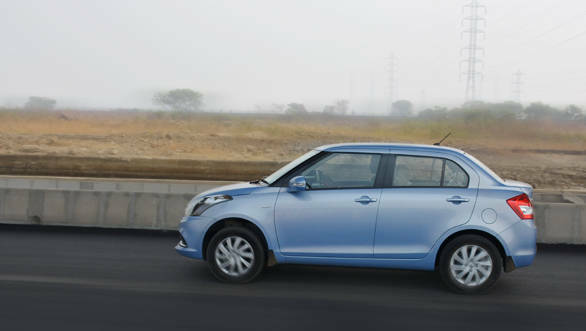 In our tests, the Maruti Suzuki Swift Dzire diesel AGS returned 18.3kmpl in the city and 24.8kmpl on the highway. This translates to an overall fuel efficiency of 19.92kmpl, not bad for an automatic. The overall range from the 42 litre tank is close to 850km. The Maruti Dzire diesel AMT is the perfect tool for someone who wants an automatic compact sedan that's diesel powered. 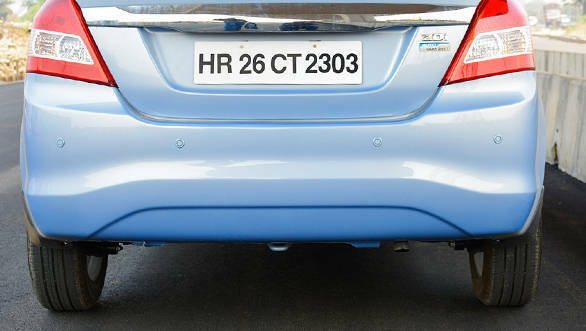 It is priced only Rs 50,000 more than the corresponding manual trim (Rs . Throw in Maruti's vast dealer and service network and you really couldn't go wrong with this one. Now if only Maruti can offer the same in the Swift.